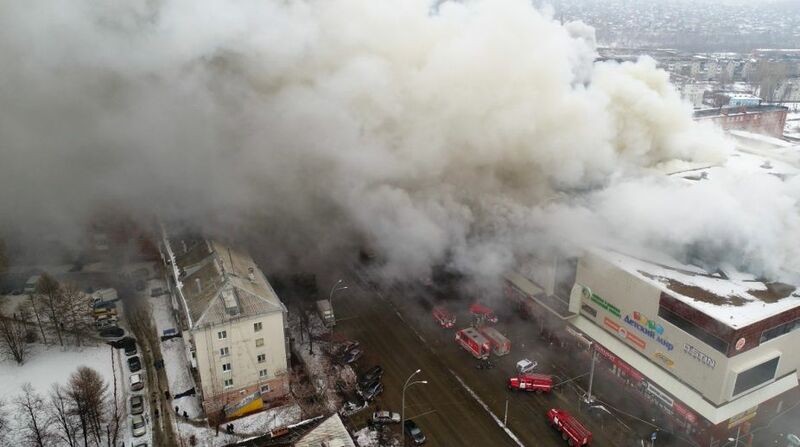 Russian President Vladimir Putin on Tuesday blamed the mall fire that killed at least 64 people in the Siberian city of Kemerovo on “criminal negligence” as he travelled there. “What is happening here? These are not armed hostilities. This is not an unexpected release of methane. People, children came to relax,” Putin told officials in Kemerovo in comments released by the Kremlin.